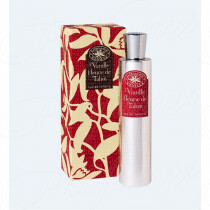 LA MAISON DE LA VANILLE - VANILLE FLEURIE DE TAHITI 100ML SPRAY EAU DE TOILETTE è disponibile per l'acquisto solo con incremento di 1. BASATA INTORNO ALLE VARIAZIONE AROMATICO DELLA VANIGLIA, "TUTTE LE VANIGLIE DEL MONDO" GAMMA DA LA MAISON DE LA VANILLE BREND DI NICCHIA, CONFERISCE UNA NOTA DIVERSA PER OGNI BASE DI VANIGLIA, TALE DA CREARE UNA COLLEZIONE DI CINQUE FRAGRANZE IN ARMONIA CON LE OGNI SFACCETTATURE DELLE DONNE. LA GAMMA “TUTTE LE VANIGLIE DEL MONDO” SI ISPIRA ALLE TERRE LONTANE ED ESOTICHE DOVE LA VANIGLIA CRESCE. BASED AROUND AROMATIC VARIATION ON THE VANILLA THEME, THE "ALL VANILLAS OF THE WORLD" RANGE FROM LA MAISON DE LA VANILLE NICHE BREND, LENDS A DIFFERENT NOTE TO EACH VANILLA BASE, TO CREATE COLLECTION OF FIVE FRAGRANCES IN HARMONY WITH THE EVERY FACETS OF WOMEN. 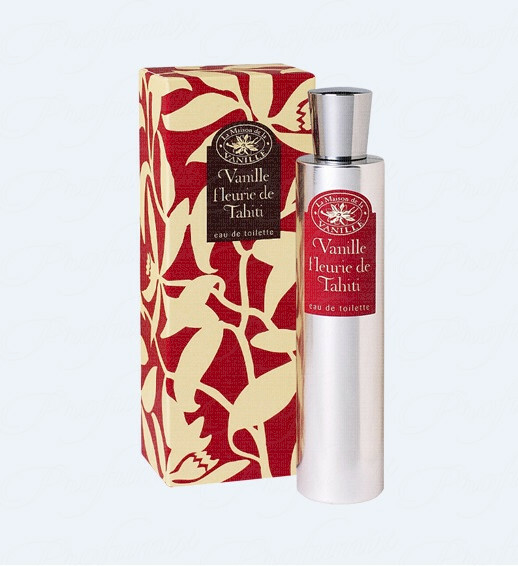 COLLECTION ALL VANILLAS OF THE WORLD INSPIRED BY THE FARAWAY AND EXOTIC LANDS WHERE VANILLA GROWS.